Hendrick Chrysler Jeep: TOP NEW CAR FINANCE DEALS FOR JUNE! 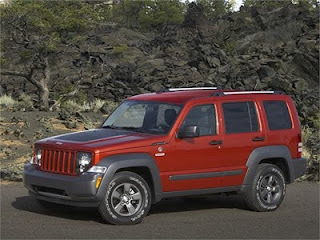 The 2010 Jeep Liberty was rated one of the top 10 new car finance deals for June 2010! !